Irene Scheinmann studied painting and printmaking in England and France, working at Atelier 63 in Paris and with Julian Trevelyan in London. She is an elected member of Trace, the French printmaking association, and of the California Society of Printmakers; she founded Print Europe in 1991. In 1993 she was a member of the Ben Uri Arts Committee. 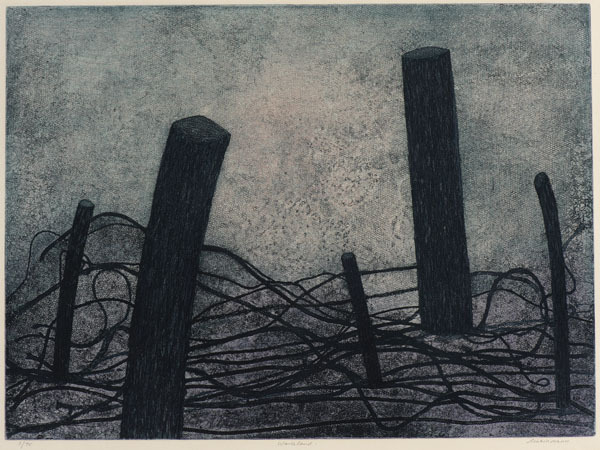 Her work as a printmaker and a painter is deeply inspired by landscape.